Time To Create My Own Amazing Facebook Images! I won’t shock you by saying that Facebook is all the rage right now. With over 1,500,000,000 users (1.5 billion), there is no shortage of customers waiting to purchase YOUR offers on Facebook. by taking control of their own marketing. 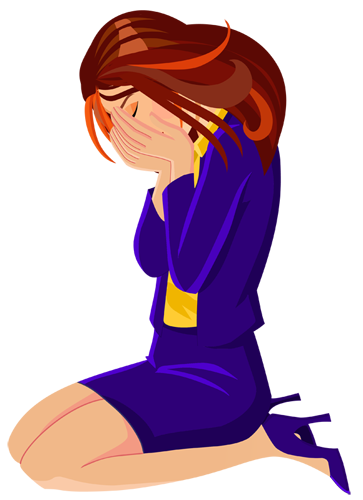 Are you struggling with becoming an AUTHORITY on Facebook? Are you sick and tired of churning fanpages after fanpages that get virtually no likes? Do you wish there was an easier way to look like a professional with minimal effort? Are you sick and tired of churning out fanpage after fanpage that gets virtually no likes? Without a strong brand your fanpages will remain a no-man’s land. Gone are the times where you could just ‘slap’ a $5 timeline cover and expect floods of likes coming to your pages. Branding Yourself On Facebook Is Extremely Difficult. Truth be told, branding your Facebook the proper way does take professional skills. First you need to figure out what the best image ratio is for cover images (and trust me this is already no mean feat). Secondly you need to think about which are the best fonts for these and then find (hopefully not steal) vector images, patterns, logos and other graphics to make your fanpages stand out. Finally you need to come up with innovative designs (coupons, ads, etc) that can draw visitors to trust your brand and actually buy stuff from you. … but I can safely bet you’ll be handed yet an other sub-par template, your branding will look dirt-cheap and you will likely lose customers over it. But who wants to shell out $97 for 1 single “cheap” Facebook design? We created this product when we saw how many people were actually failing to take advantage of Facebook marketing. … now you can also offer a highly in demand solution to clients online and offline. Imagine creating a shiny brand new Facebook design for a client in no time and picking up a tasty check for your trouble..
Or finally seeing your bank account grow thanks to your ‘confidence-trickster’ branding graphics. Create powerful and unlimited overlay graphics in minutes even if you have zero design experience. And you can always save your designs to edit in the future. With an incredibly interface, hundreds of built-in graphics and power user features it only takes a minute to create powerful Facebook graphics. Hundreds of built-in graphics means your designs will always be unique. Training PDF and step-by-steps material to get you started in minutes. 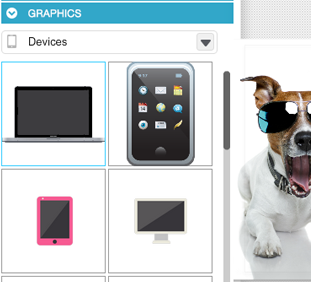 Save unlimited designs to your desktop and come back to edit at any point in the future. create custom branded timeline graphics for Facebook (covers, coupons, ads and more) in minutes for yourself and your clients! 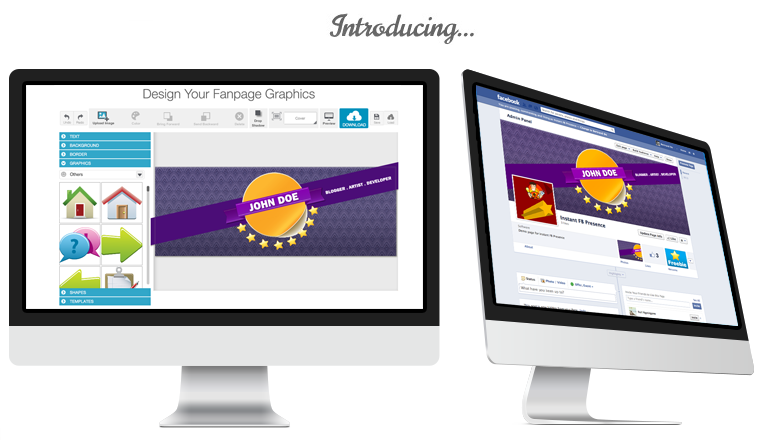 how to add your timeline graphics to your fan pages and make the most of Facebook. P.S. Remember that this is a time limited offer and only fast action takers will be able to get their hands on this amazing product at this incredible price.